Orchid of Siam - UK Visas for Thai Nationals, Appeals Tribunal Help/Advocacy, Immigration Law Advice, Bangkok & Epsom Offices. Orchid of Siam was established in November 1988 and we are registered at level 3 (the highest) by the Office of the Immgration Services Commissioner and are full memebers of the Immigration Law Practioners Association. We have offices in the UK and Bangkok being the only level 3 firm in Thailand. We have extensive experience dealing with Thai nationals coming to the UK as tourists, family visits and settlement in the UK and applications for leave to remain in the UK, indefinite leave to remain and British Citizenship. One partner is a Home Office qualified Thai/English translator/interpreter. Our UK office deals with the sponsors in the UK with the Bangkok office liasing with clients in Thailand. 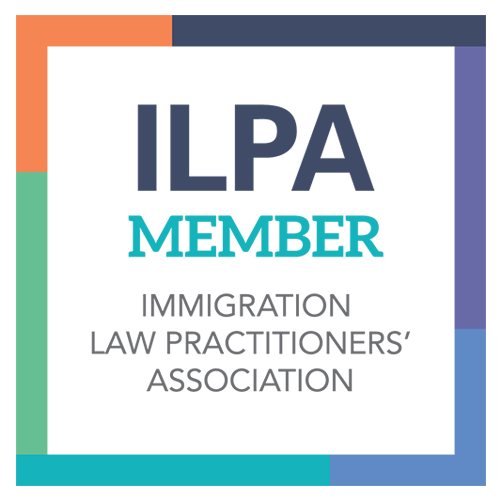 As with using an accountant to liase with HMRC, use of a registered immigration advice firm can help to avoid any pitfalls that an unqualfied person may not see. We are qualified as appeal advocates at both the First and Upper Tier Tribunals of the Government Immigration Appeals Tribunals. Our offices are open Monday to Friday 9-5 but appointments are availiable outisde office hours and at weekends. To the left is the table of contents which leads you to detailed information on the visas we deal with. We look forward to assiting you with your immigration application.